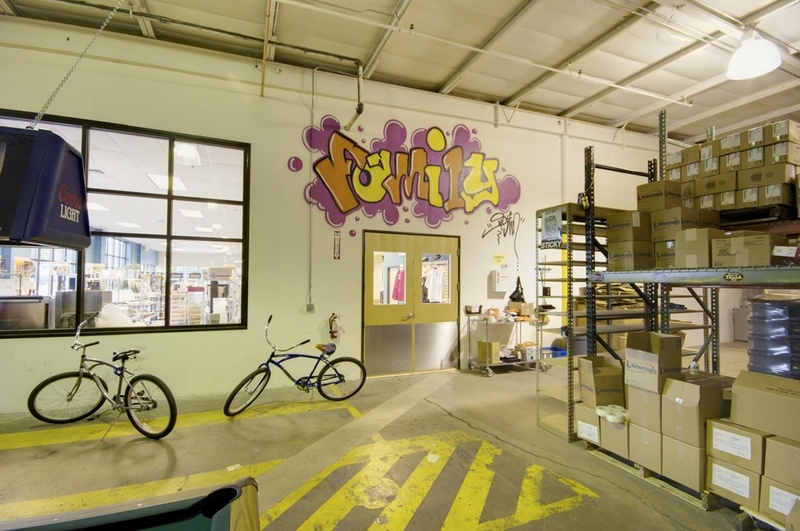 We are Denver’s premier designers for industrial, distribution, manufacturing, and high-tech; designing spaces from 30,000 SF to over 750,000 SF. We have more tilt-up experience than any other firm in our region and have completed over 200 industrial facilities. 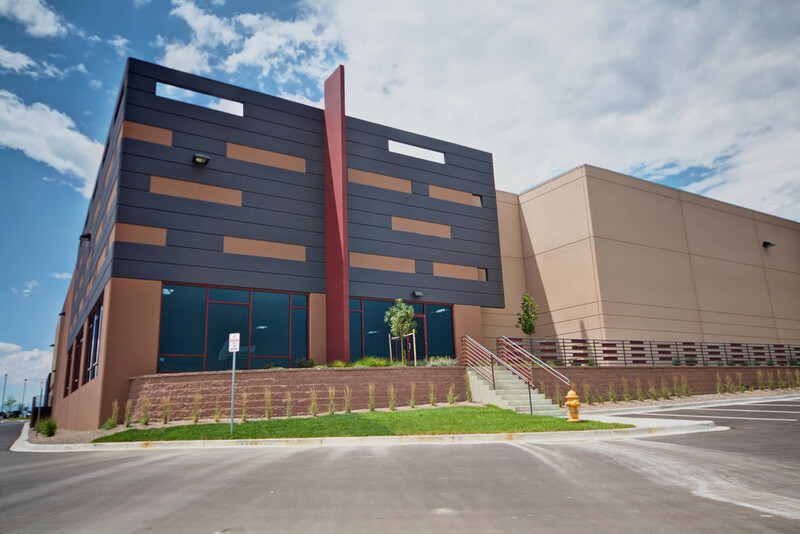 We have designed over 70 buildings along the I-70 corridor. The firm has mastered this building form and even developed design firsts that are now industry standards. Our technical competence and experience is unmatched when it comes to manufacturing, R&D, lab, and high bay design. At any given time we are planning for and managing 7-10 industrial projects for developers and corporate owners. 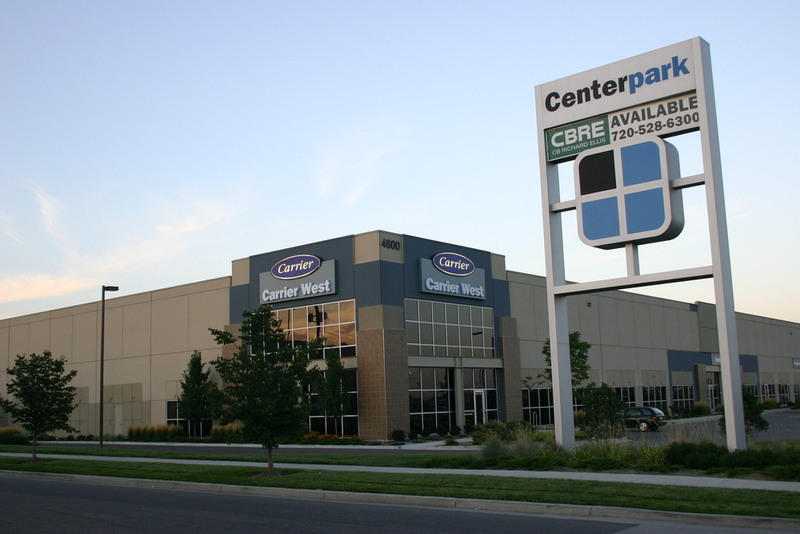 We have been responsible for Centerpark, Interpark 70, Roth Distributing, Johnson Storage and Moving, Miller Brands, Gordon Composites, Ready Foods, Concord Business Park, Sport Obermeyer, Eastpark 70, Serta, National Distributing, and I-225 Business Center to name a few. 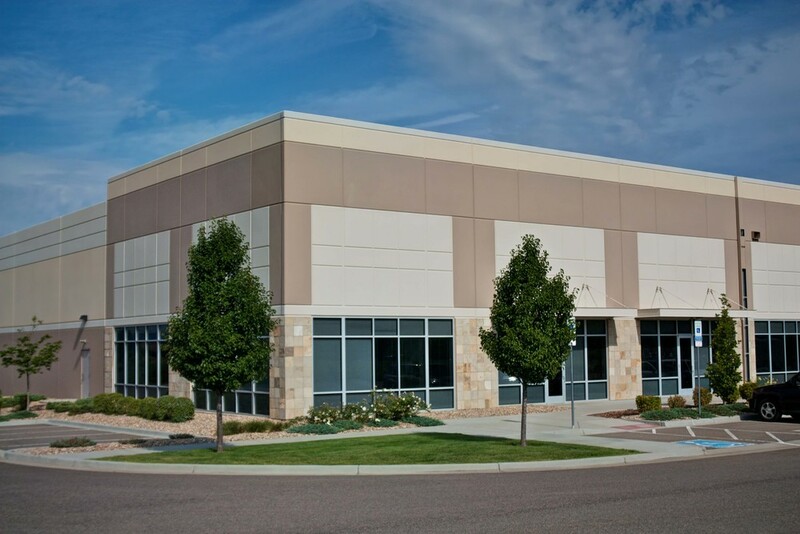 To the casual observer industrial buildings are perceived as “simple boxes,” however, sophisticated investors recognize there are significant differences between successful industrial developments and un-successful ones. Our strategy is focused on process details that improve your business profitability through increased efficiency, building flexibility and long-term goal planning to ensure the longevity of your investment, and a streamlined, simple delivery that gives you the speed to market your industry demands.